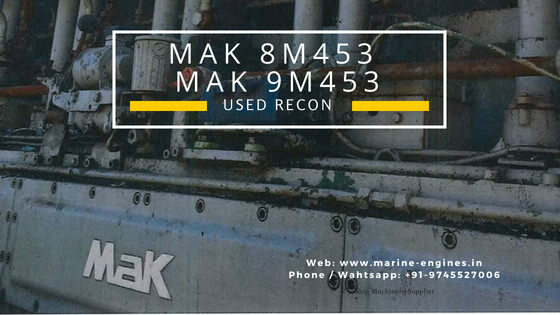 We supply all major used/reconditioned and unused parts for MAK ship engines. Contact is for all your spare parts requirement for MAK Motor or Generator. 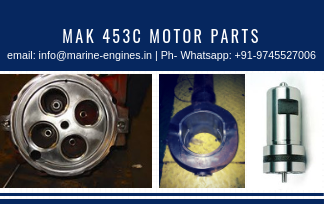 MAK 8M453AK complete marine engine removed from the ship in excellent working condition. 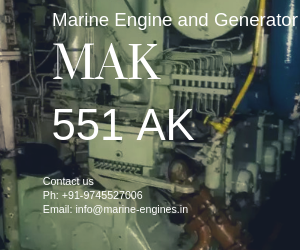 And also available complete Engine MAK 9M453-AK. 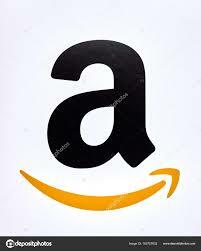 For any requirement of Spare Parts, do contact us. 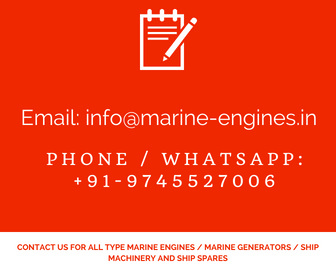 We also source and supply almost all type used recondition MAK Engine and Generators.